For just £49 per month you can take advantage of our Virtual Office services to free up your time. With this option you can take full advantage of the typical business support services of an office without having to pay for physical office space - keeping costs low and professionalism high. The Registered Office address we provide you with not only fulfils the legal requirements, it’s also a great way to give your business the boost of having a prestigious address without the big outlay. 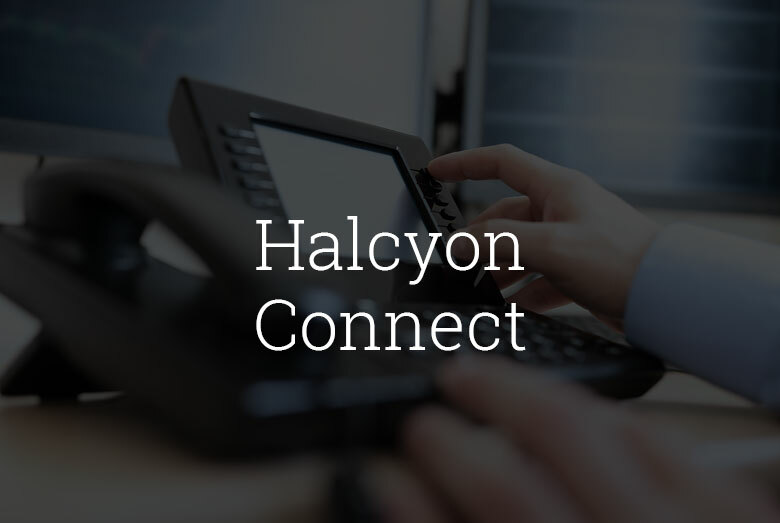 Halcyon Virtual Office customers can also take advantage of our Halcyon Connect integrated office telephony service.